Helen is in our backyard. Why hire a lawyer that needs a GPS to find Helen, Georgia? 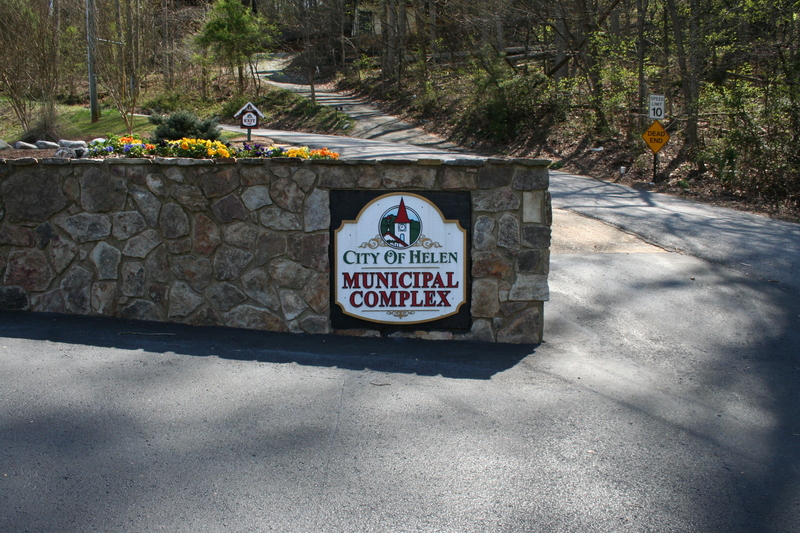 Helen Municipal Court is located in Helen City Hall. 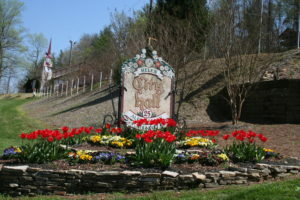 In White County, Georgia, The City of Helen is a popular tourist destination due to its beautiful mountains and the alpine themed architecture. Helen, Georgia has many outdoor activities, sightseeing, shopping, eating and drinking opportunities, including the extremely popular Oktoberfest / Octoberfest that attracts thousands of visitors. The Helen Police Department also has an alpine theme with the usage of the German polizei for police. 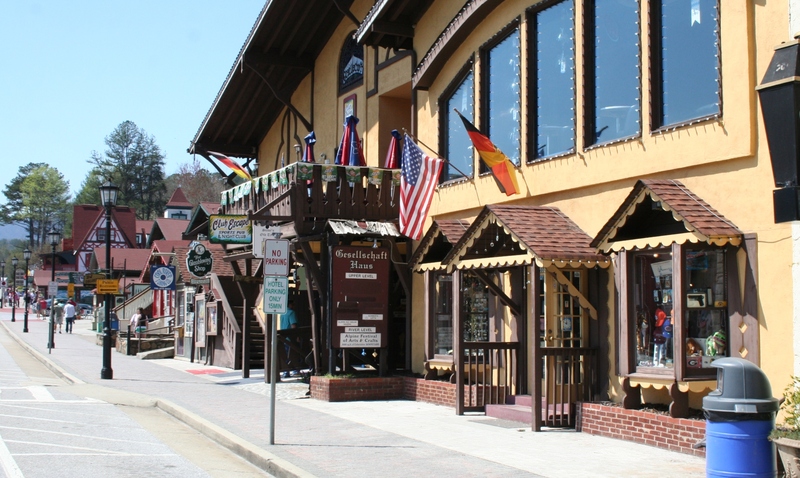 The German style alpine village is a popular tourist destination which features a variety of eateries, entertainment and shopping. Helen Municipal Court handles Speeding Tickets, Driving Under the Influence (DUI) charges, Traffic Tickets, Shoplifting arrests, other misdemeanor matters and local ordinance violations. Helen Municipal Court is run by a part-time judge and a part-time prosecutor. 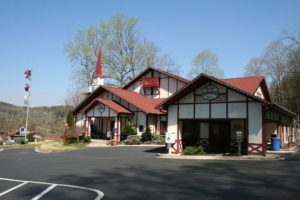 Helen, Georgia City Hall and Police Department, located at 25 Alpenrosen Strasse HELEN, GA, 30545. Attorney Anne Bishop has frequently visited Helen as a tourist and a lawyer. We know where to find the courthouse and we know who to talk to when we get there. If you would like a lawyer to help you with your ticket in Helen Municipal Court, please review our practice areas below and please Contact Us. 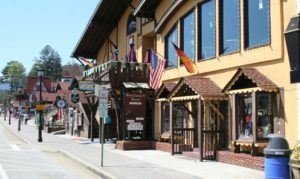 DUI: Driving Under the Influence: Due to Helen having Octoberfest/ Oktoberfest, as well as many tourists during the rest of the year, there are a fair amount of Driving Under the Influence arrests by local law enforcement. Georgia’s DUI Laws are tough and have long-term ramifications. A Georgia DUI Lawyer can challenge the stopping of the car, the police procedures used and the BAC results that could help win your case. Having a DUI Lawyer for your DUI charge helps clarify the issues that the prosecution may or may not be able to prove in court. 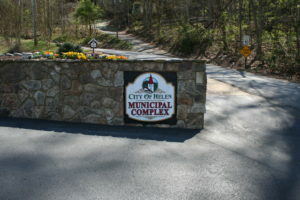 The City of Helen Municipal Complex houses Traffic Court, the Police Department and City Hall. Marijuana Possession: Marijuana is still a serious matter in Georgia. A conviction can result in a license suspension, fines, probation and potential jail time. A lawyer can help review the case and either seek alternative sentencing that can save a license or challenge the case in court by attacking the vehicle stop, the procedures used by police, and the testing done. Traffic Tickets/ Speeding Tickets: A speeding ticket or other traffic citation can cost large amounts of money, and the additional effects on insurance and driver license points can make the matter even worse. Sometimes a lawyer can get the fines and/ or the charges lowered just by letting the prosecutor know that the ticket may become a contested trial or legal hearing. Additionally, many tourists do not want to return to Helen to simply fight over a ticket. Sometimes a lawyer can appear on the client’s behalf to enter a favorably negotiated plea. 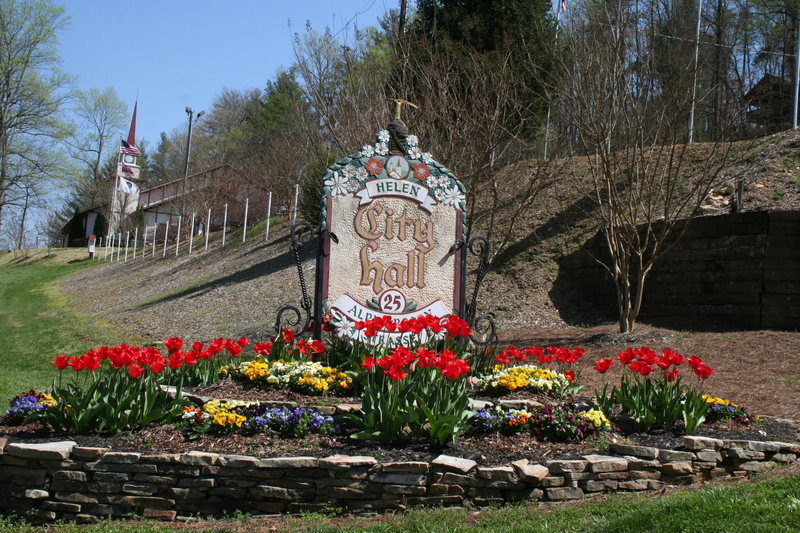 City Hall of Helen, Georgia. 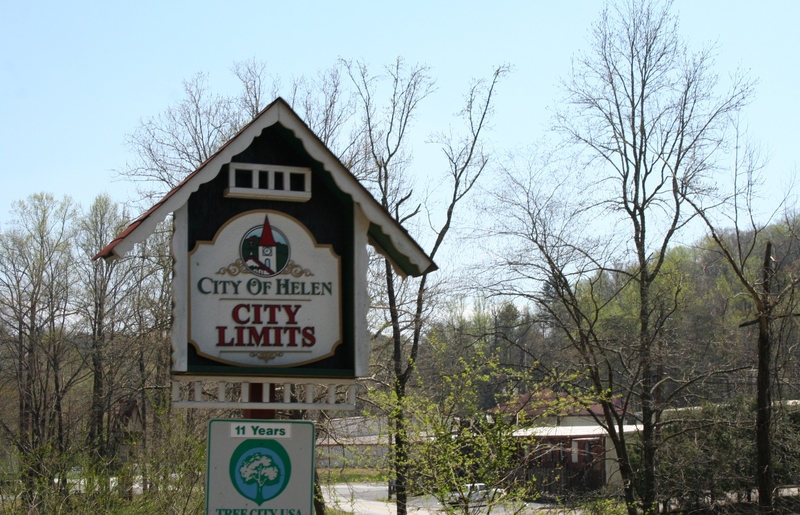 The City of Helen, Georgia is located on the Chattahoochee River in White County and is just a short drive from Hall County.